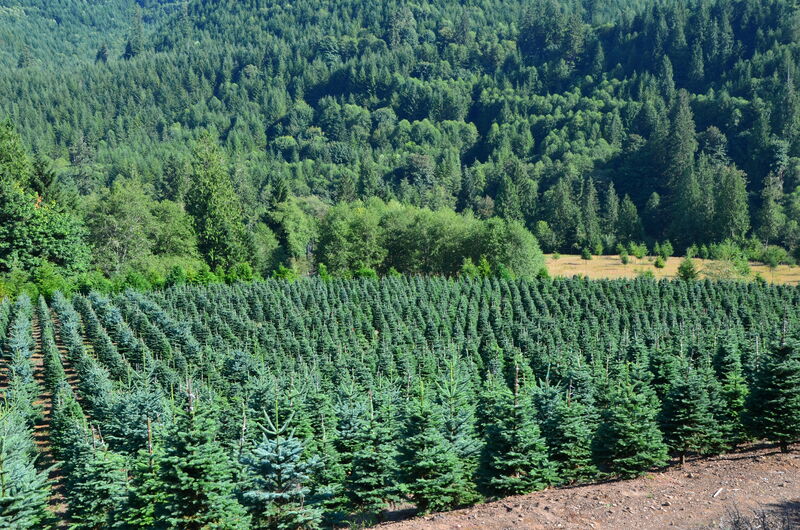 The Burton family growers are pioneers of the noble fir industry in the Pacific Northwest. 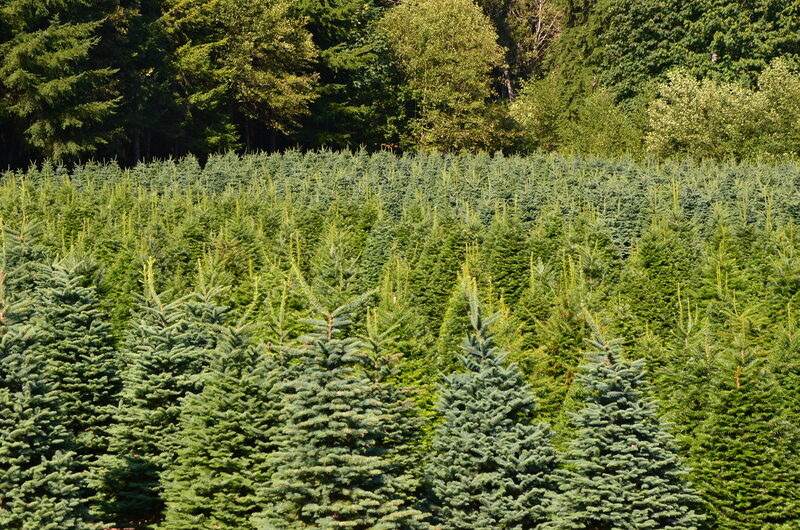 We planted our first noble firs in 1949 and have been growing Christmas trees ever since. 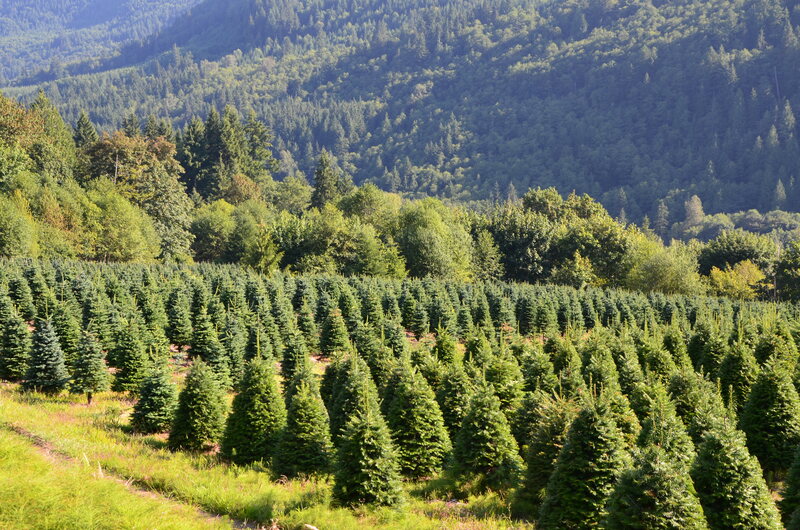 Our trees can be found in many of the best nurseries in Seattle and throughout the United States. 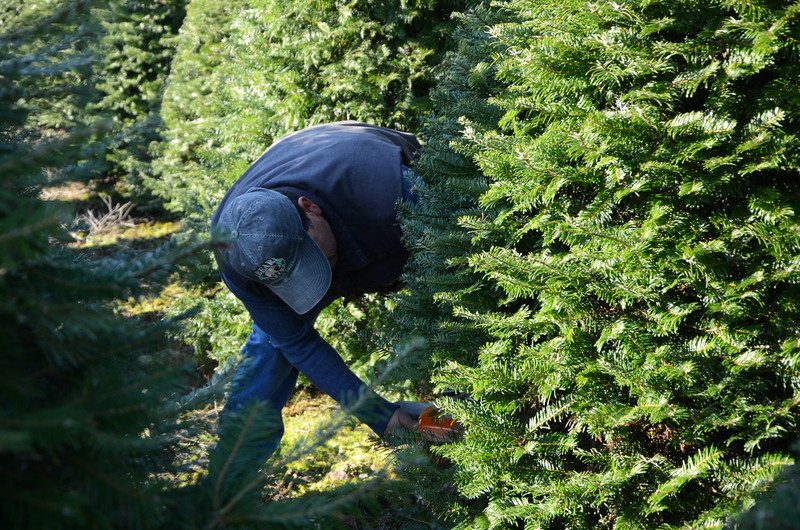 While we grow other varieties, the noble fir trees remain our specialty. 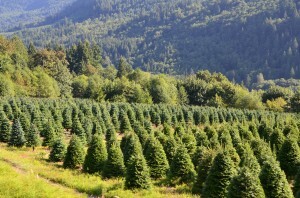 The trees are a dark green color due to the amount of rainfall we have in Washington. This also helps keep them fresh long after they are cut. Instead of shearing our Nobles, we hand pick the new growth off the trees. 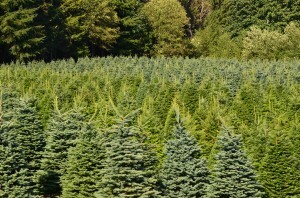 The grand fir is easily distinguished from other Pacific Northwest firs by its sprays of lustrous needles in two distinct rows that are usually horizontally spread so that both the upper and lower sides of the branches are clearly visible. The needles are 1 to 1-1/2 inches long with glossy, dark-green tops.